The company has introduced a new sharing feature, which you can use to send Official Stories, Our Stories and Search Stories to people who don’t use Snapchat. They can then watch them through a new video player on Snapchat.com. A link will appear in the corner of the screen, directing them to a download page for the Snapchat app. The feature is currently only available to Snapchat users who have received the update for the new, redesigned version of the app. That update started rolling out at the beginning of the year but is yet to reach all users. 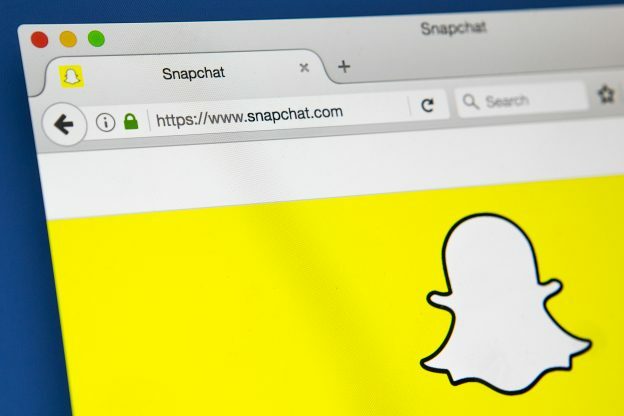 Snapchat is facing increased competition from Instagram Stories and WhatsApp Status – both of which are almost identical to Snapchat Stories – so clearly the company is looking for ways to attract new users.